Should I be Using Dividend Waivers or Alphabet Shares? I thought I would share with you a common question I get asked from the recruitment companies I act for, should I be rewarding myself and my team with dividend waivers or alphabet shares? My answer, more often than not, is to reward your senior management team with shares to minimise the overall tax exposure, often alphabet shares. These shares enable different levels of dividends to be paid to different shareholders. Although with this method you do need to be aware of the changes in the tax rates applicable to dividends, which, from this tax year, have made dividends less attractive when compared to salaries. However, even with the reduction in the tax-free amount from April 18 to £2,500, it is still a more tax efficient way to pay yourself from your company. You just need to be aware when the personal tax is due and remember that it could include a payment on account for the following tax year. So, make sure you have left yourself plenty of time to save up. I can confirm alphabet shares are an efficient way to reward director/shareholders rather than having dividend waivers. Dividend waivers are more likely to be questioned by HMRC as you will need to obtain consent from each shareholder every time a dividend is waived. 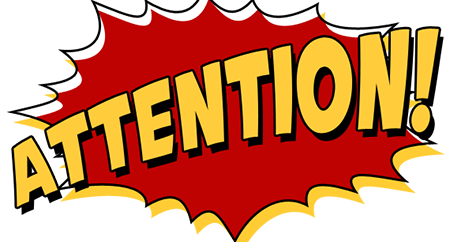 In respect of both dividend waivers and alphabet shares, you also need to be aware of the Settlement Legislation, which is in place to expose and punish those that divert income from a higher taxpayer to a lower taxpayer using either of these methods, thus obtaining a tax advantage. Any variety in voting rights between the shareholders will most probably result in HMRC applying the Settlements Legislation. Any new shares made under the alphabet scheme must be an outright gift and have exactly the same rights as the original ordinary shares. Restrictions cannot apply (such as being non-voting, carrying lesser rights to capital, or promise to return shares on demand). You must not make the shares redeemable preference shares. If you decide to gift shares to spouses, it is recommended you show that they have an active interest in the running of the company, such as becoming a director, the company’s secretary or even an administrator. Only pay dividends into a bank account that holds the recipient’s name (such as joint accounts) to ensure you don’t attract unwanted HMRC attention. Remember that in order to claim the Entrepreneur’s Relief, should you decide to sell the company, a 5% share is required. 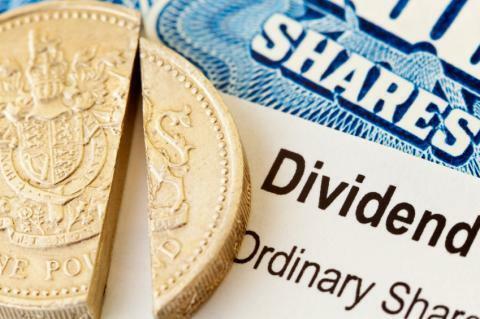 Pay some dividends to each type of share, so as to minimise the risk of HMRC claiming that dividends should not be paid, unless one class of share was not allocated any dividend. I hope this clarifies the situation for you and if anyone has any questions please do not hesitate to contact me at lee.manning@raffingers.co.uk.